Baguette and a Movie? Mais Oui! We are stoked to be heading to the coastal France this week to attend the Adventure Film Festival in La Rochelle, France. 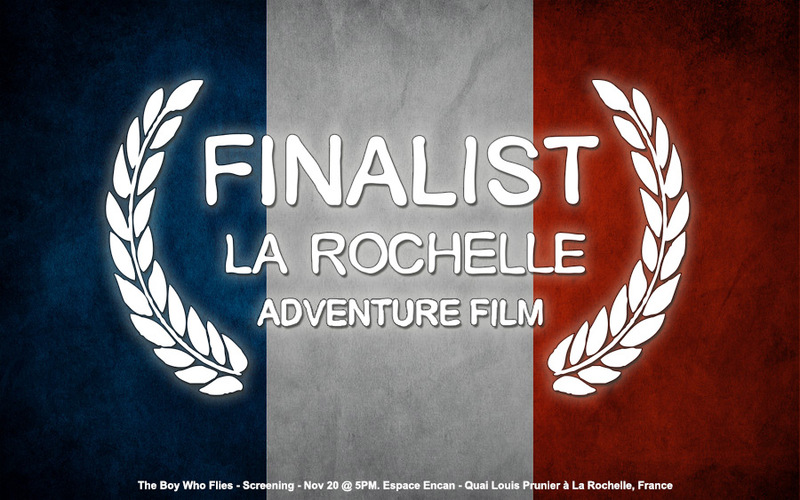 The Boy Who Flies will screen at 5:00 PM on November 20th at Espace Ecran - Quai Louis Prunier � La Rochelle. After the festival, I'll go south to Bordeaux where to spend time on aerial cinematographer, Yann Romanson's house boat. Then it's off to La Dune du Pilat, somewhere I've dreamt of going since learning to fly ten years ago. The trip concludes in Paris where I will spend a day visiting with CMC, a post-production house that has awarded us services as a result of our last award at the Val D'isere Adventure Film Festival. 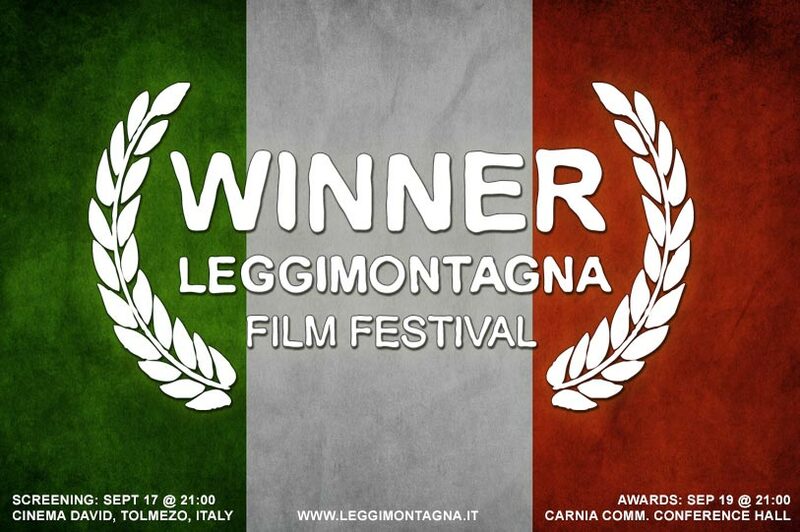 We just found out that we've won an award from the prestigious Leggimontagna Mountain Film Festival in Tolmezzo, Italy. To celebrate, we have just released the Italian subtitled version of the film for download through our website. They haven't told us which award we have won yet. 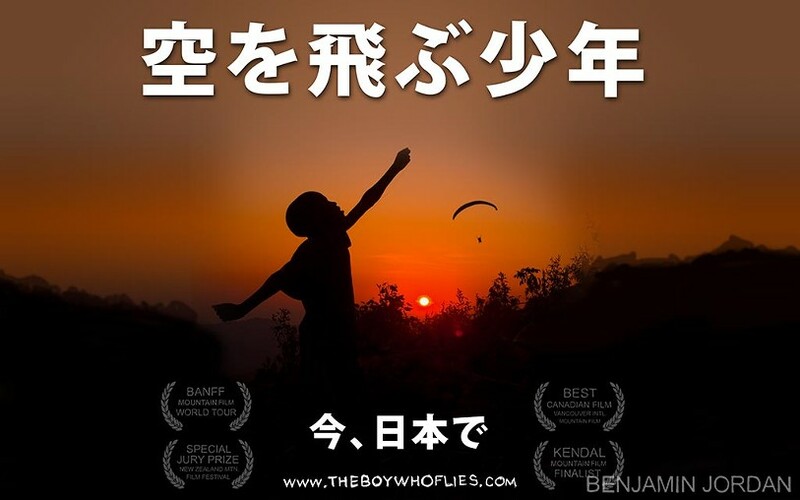 All we know is that The Boy Who Flies will screen at 21:00 on Wed, Sept 17 at Cinema David in Tolmezzo and that there will be an award ceremony at 21:00 on Fri, Sept 19 at the Conference Hall of the Mountain Community of Carnia. Thank you for your love and support Italy! 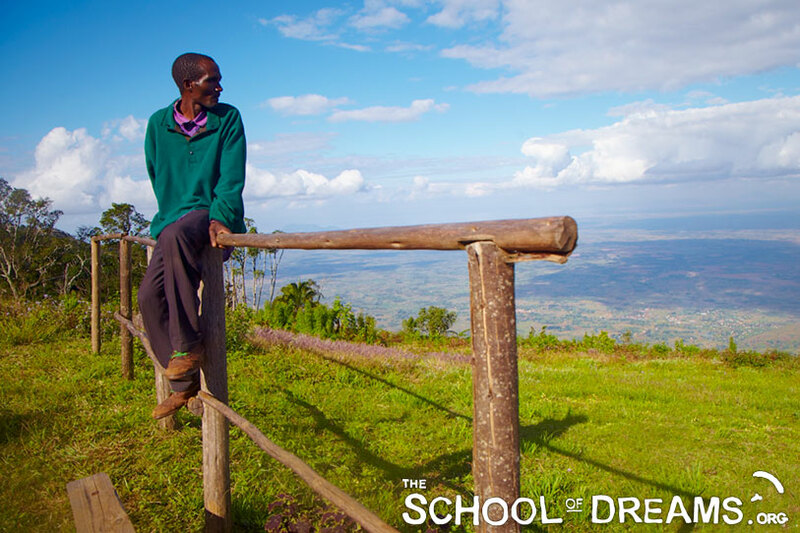 Last week, we set out to fly from the east lookout of the Zomba Plateau. It's a unique spot in the south of Malawi with a paved way to the top. Upon arrival, the weather changed for the worse. The clouds and wind consumed us. For a white, we felt defeated and, just as we were about to leave, MacDonald, the man we met selling precious stones at the lookout asked us to stay longer. "We have to go because we have run out of food" we reasoned while packing up our gear. "Don't worry, I will feed you as long as you stay to fly" he pleaded with us. Because of his hospitality, we ended up staying three more days. Every day, he walked six hours to and from his village to get food for us. MacDonald's support made us feel right at home. On the third day, the sun came out for 15 minutes and Ben managed to fly down to Zomba town. Seeing him fly made him jump with excitement. He wanted to run all the way down to shake his hand. The search for great Paragliding sites continues and I feel insecure about where we will find them. Regardless, it's heartwarming to discover the love and support people and communities are offering, as they resonate with our passion for free flight. It's hard to believe it that it's finally happening. Tomorrow marks the day that our great Malawian Paragliding Expedition begins. Godfrey, Erica an I have been doing Hike & Flies at Mount Mulanje all week, testing our camping gear and connecting as a team. Come dawn, we will head out into the beautiful unknown to discover all of what this magical country has to offer the world of free flight. This time, we will be travelling in a jeep Godfrey and his father have lovingly restored, enabling us to travel to Malawi's furthest reaches and most rural parts. 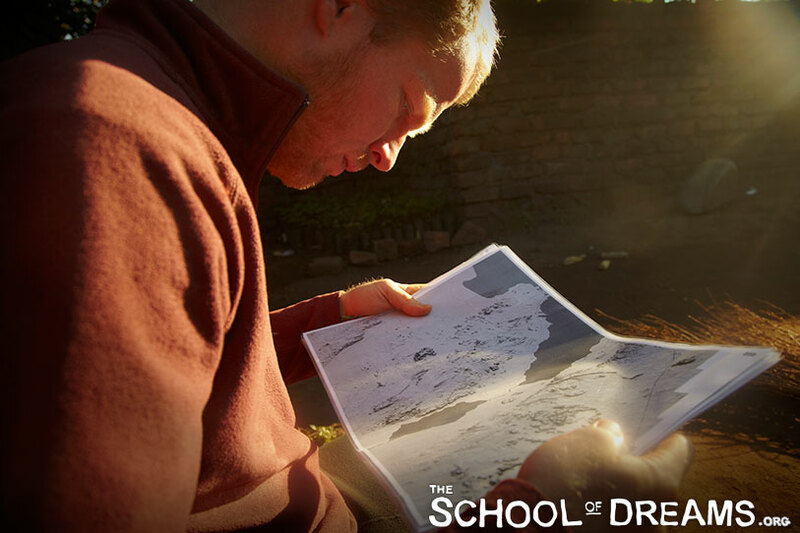 Ultimately, our goal is to find dozens of great flying spots and the perfect location for the School of Dreams, Malawi's first paragliding school and Community Development Center.